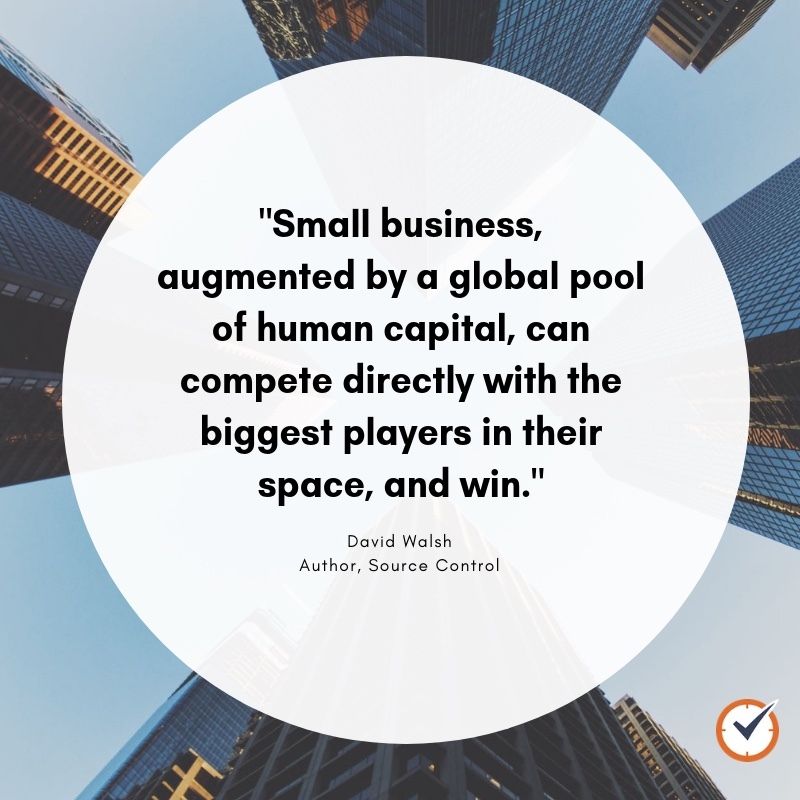 Markets predicted that in 2019 the industry of cloud computing, which is mostly associated with outsourcing, would reach $200 billion US. That’s a lot of outsourcing and that number only includes cloud computing! So, why do companies outsource? 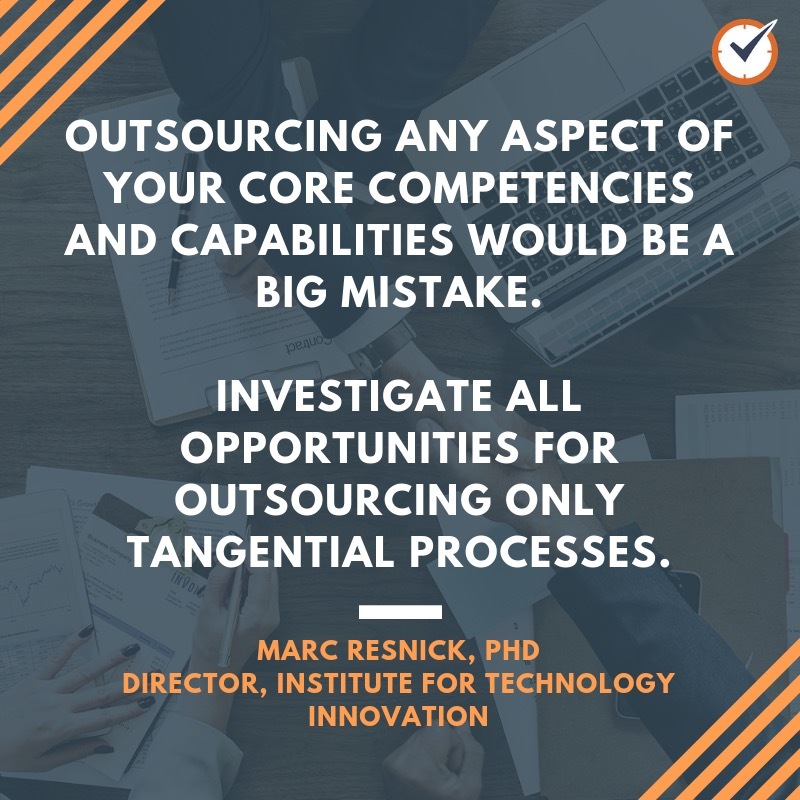 Outsourcing is a solid strategy to maximize efficiency, save costs, and improve core services. 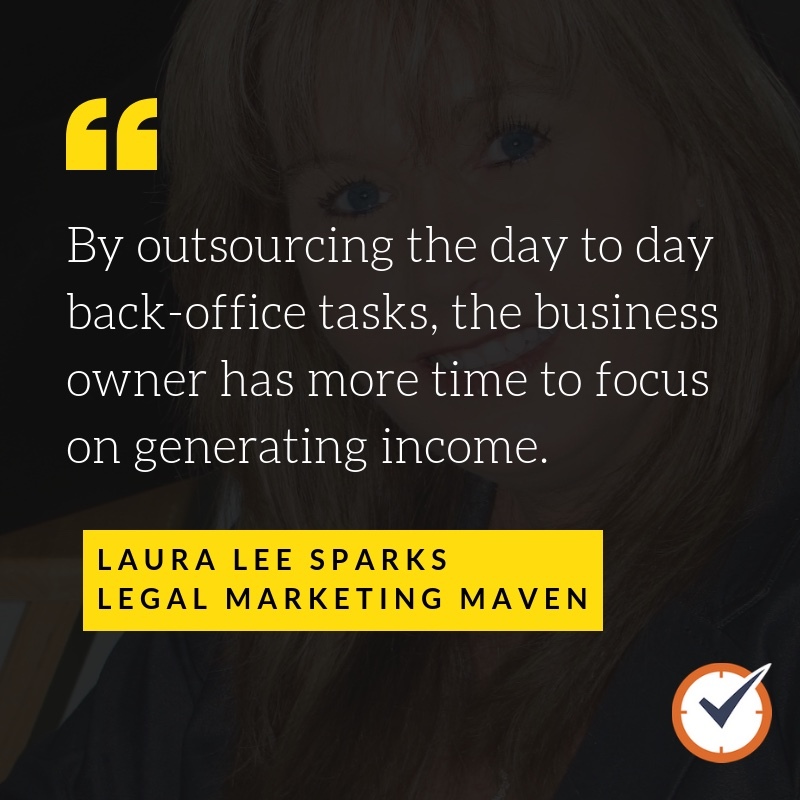 Let’s take a look at the top 7 reasons why various business leaders opted to outsource. 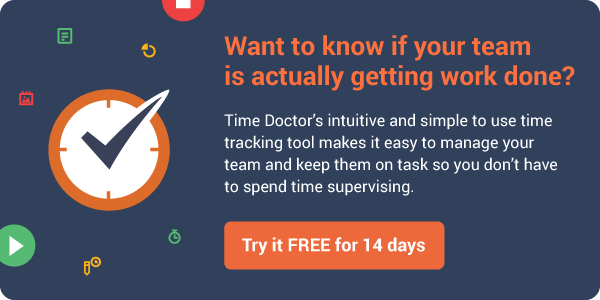 How Does Outsourcing Helps Save Time and Money? 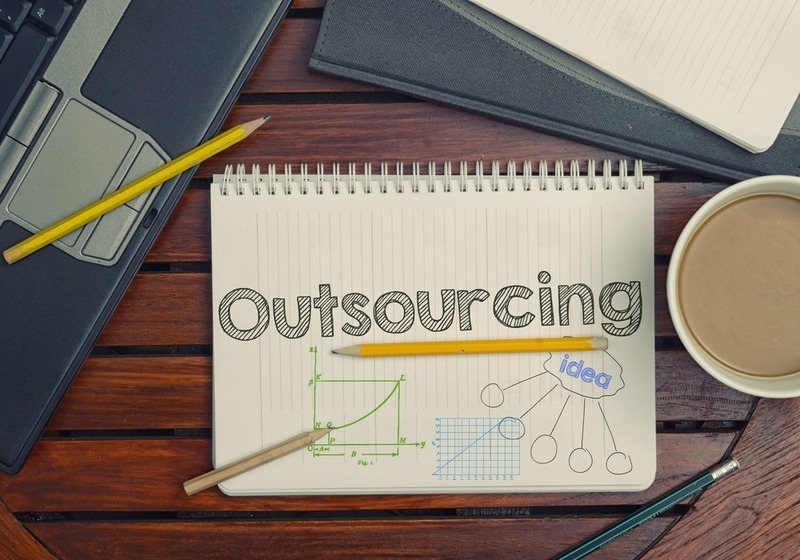 Also, check out our Complete Guide to Outsourcing for an in-depth discussion on the topic.